Dense tropical jungle provides sanctuary to indigenous communities and stunning wildlife. Steep mountains give way to historic cities and ancient ruins. Incan festivals are celebrated among colorful plazas and colonial architecture. 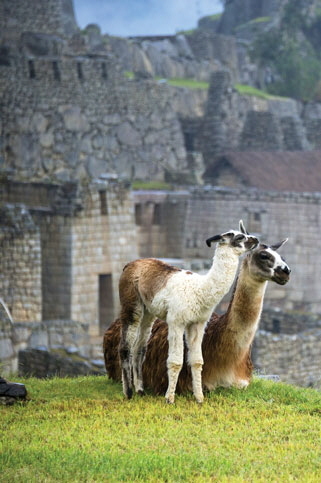 Our learning adventures in Peru cover every facet of this fascinating and complex nation.